One of the most exhilarating dive experiences in the world is cave and cavern diving. 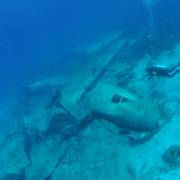 Although it might not be for everyone, the people who do embark on their cave or cavern diving adventure will tell you it's the best diving they've ever done in their lives. 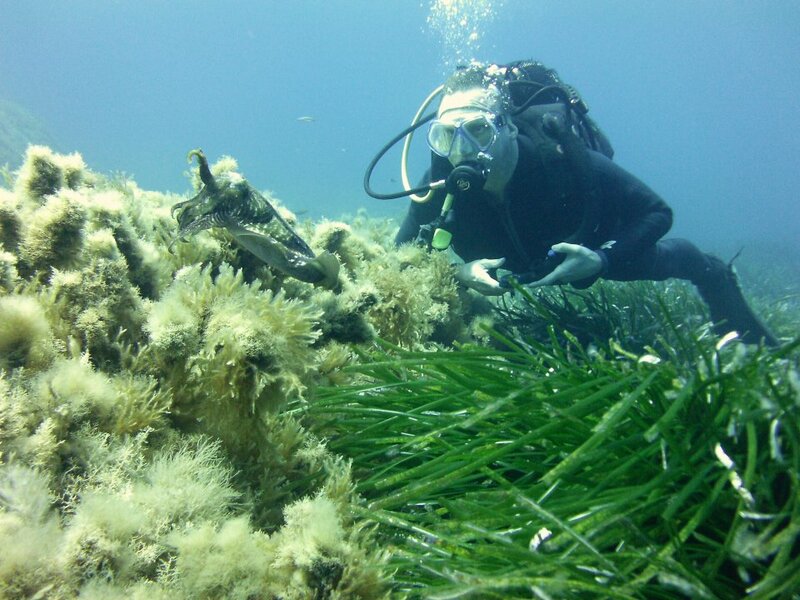 It's a completely different world to open water diving and one you should experience at least once in your life. 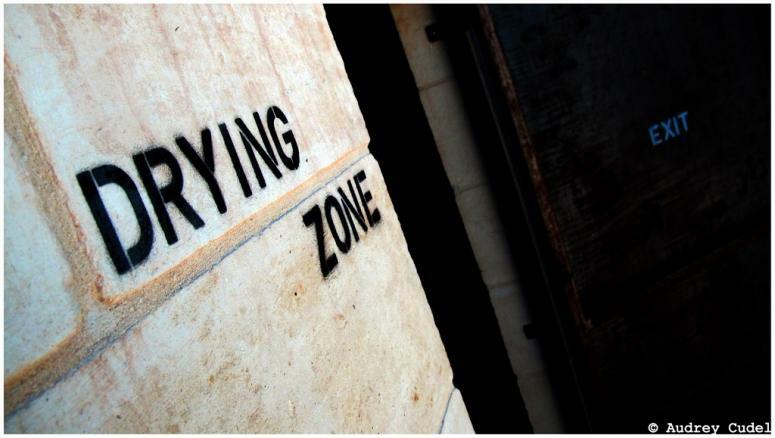 If you're looking to do full cave penetration then you'll need to do your cave diving course. 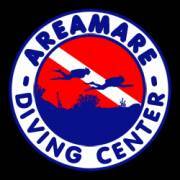 This intensive two week course consists of three levels: Cavern Diver, Intro to Cave and Full Cave Diver and afterward you will be certified to cave dive. After you finish the course you will need to buy different equipment than what you need for open water diving, which can end up costing you a lot of money. 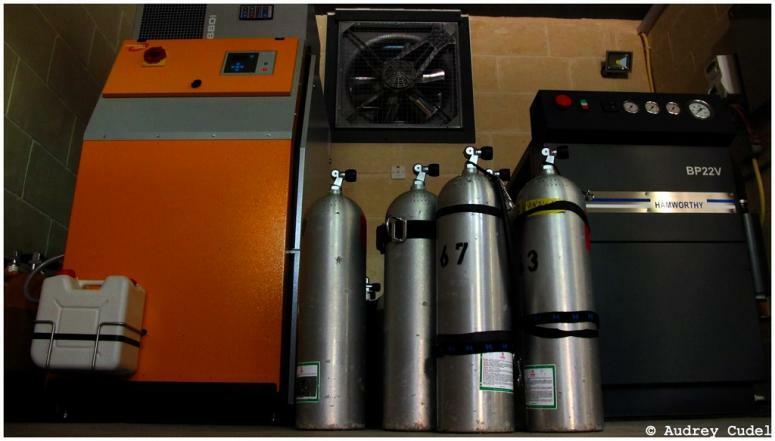 If you don't have this kind of money or the time to do the course then you can still experience cavern diving if you are already a certified diver and this will give you a taste of this amazing new environment. 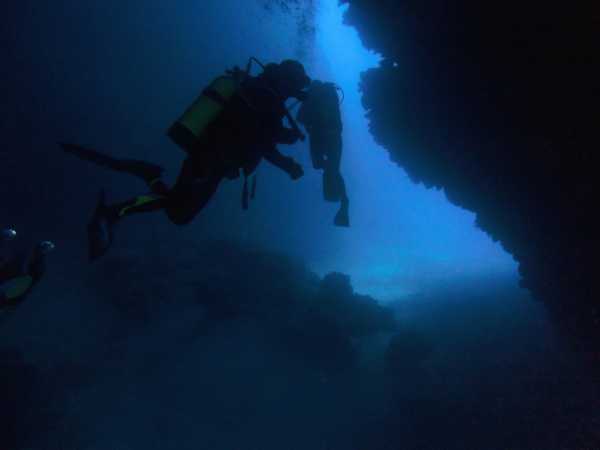 The difference between cave and cavern diving is that cave divers can penetrate as far into the cave as their air and the environment allows and cavern divers can penetrate no further than 40 metres (130 feet) from the entrance to the cave and should be able to see the entrance and surface light at all times. Cavern divers must use a guideline at all times and it is a common occurrence for guides to take their divers off the line. This is strictly forbidden and if you see this happening you may refuse to follow the guide and end the dive, which is possible at any time. Safety is the number one thing in cave and cavern diving so please check our 'Cenote Safety' article for more information. So what's so special about cave and cavern diving? You'll be entering a world that doesn't see much daylight, if any at all, which is kind of like doing a night dive but without access to the surface. The caves have been formed over millions of years so the landscape is always unusual and striking, with stalactites, stalagmites and columns, haloclines, chemical phenomenon's, fossils, spectacular light shows from cracks in the caves, the clearest water you'll ever see and very interesting sea life that has adapted itself to this dark environment. With so much uncharted territory still to be discovered, this sport may even allow you to go where no man has ever gone before. This is something not many people can say! Are you excited yet? You should be. Now it's time to find out where you can embark on your new adventure. 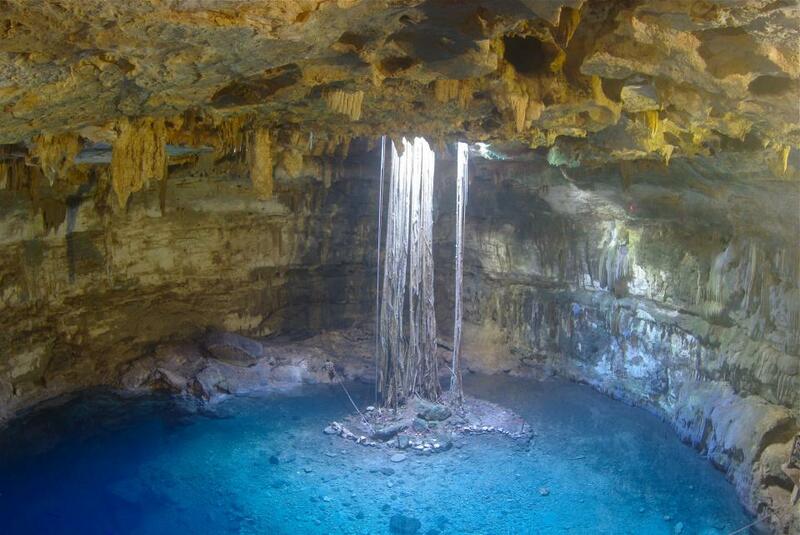 The most famous and popular cave and cavern diving in the world are the Cenotes in Mexico along the Riviera Maya. 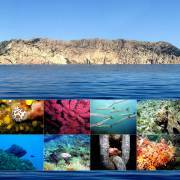 There are so many sites to choose from with something for every interest and level of diver. People have spent years here mapping new cave systems and the area is home to the biggest systems in the world. 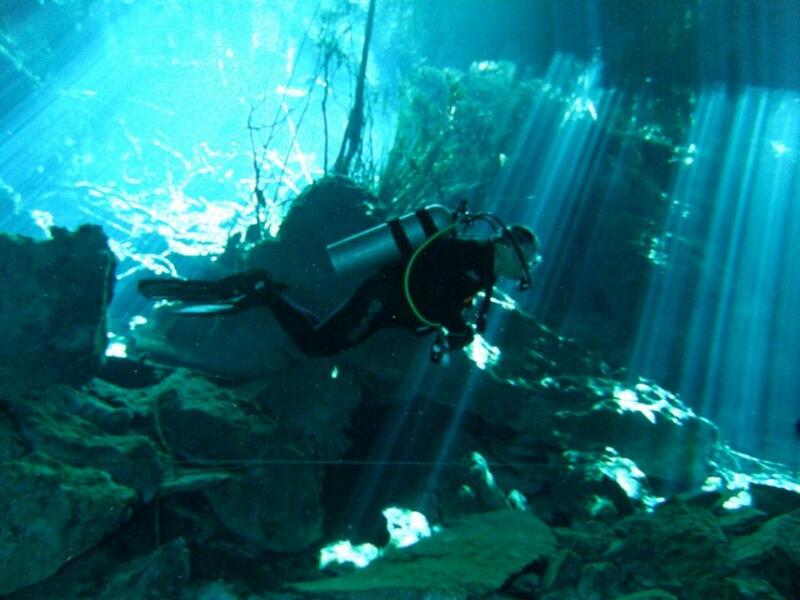 The Gran Cenote and Dos Ojos are probably the most popular dives in the area and any certified diver can do these sites, but if you'd prefer to get off the beaten dive track then head to places such as The Pit, Temple of Doom, Tajma Ha, Dreamgate or Chac Mool. 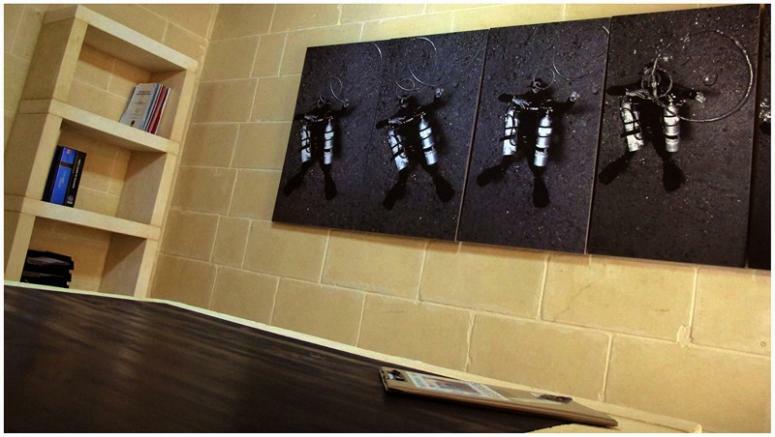 Check with your dive centre and they will help you choose a cave suitable for your level. For experienced, certified cave divers, there are extra special dives at the Hidden World Cenote Park and this experience is like no other but it's quite a secret and not many people get to dive there. The Blue Holes off southern Andros Island in the Bahamas are challenging and the region home to some of the most beautiful and diverse caves in the world. 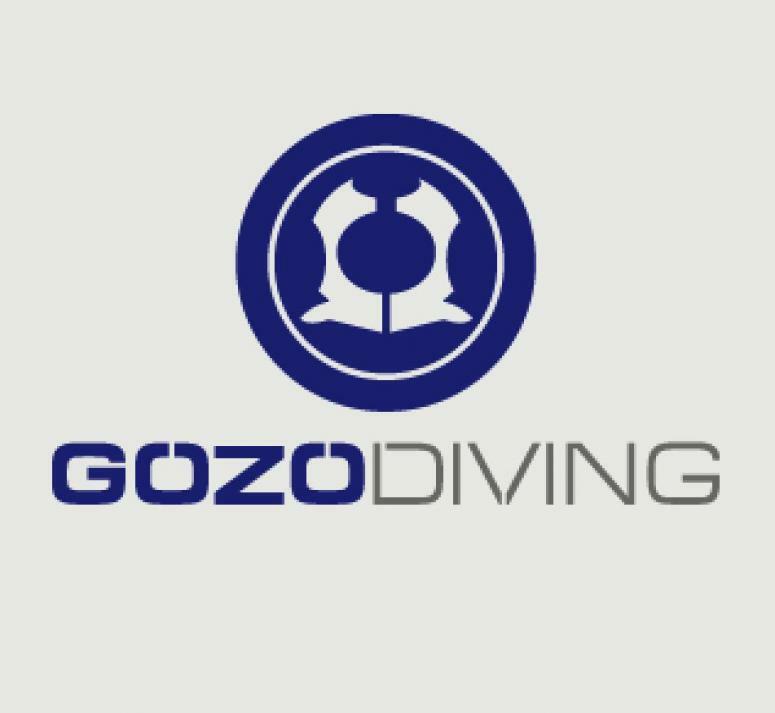 Certified cave divers can explore The Stargate Blue Hole, which is world famous and a must see for any enthusiast as is the El Dorado Blue Hole and Rat Bat Lake. The newly discovered 'The Entrance to Morhdorh' is an inland fracture 18 metres wide (60 foot) and 60 metres deep (200 foot) and the sights in this cave are second to none. The Crystal Caves of Abaco have stunning crystal formations and you'll feel like you're diving through a crystal chandelier; spectacular! 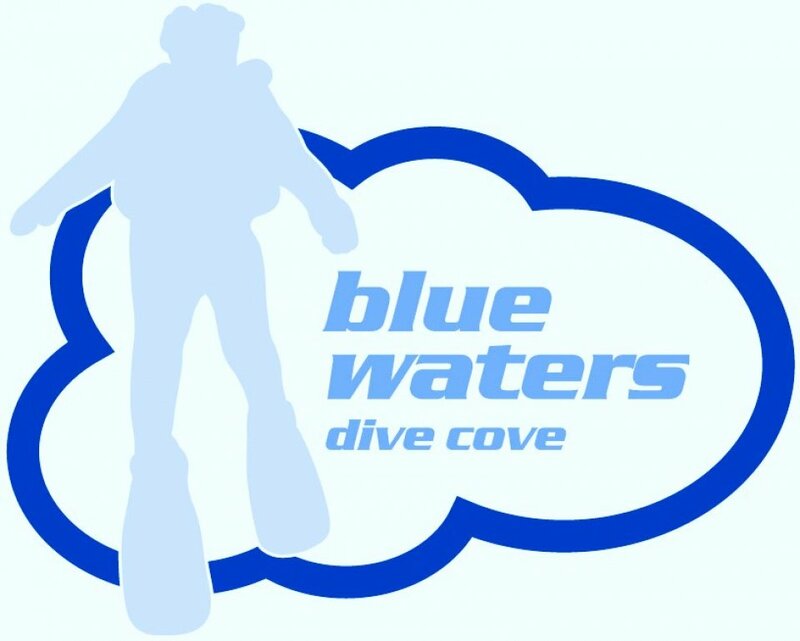 The Mill Pond cave system in Marianna, in North West Florida, USA has four very different systems for cave certified divers to explore: the Jackson Blue, Hole in the Wall, Twin Cave and Shangri-La. France's Emergence du Russel is one of the best cave dives in Europe and worth a look. In Italy, the Alghero Caves in the Sardinian waters near Porto Conte Bay boast the best caves in the Mediterranean with around 300 caves above and below the water, thirty of which are sea caves. The best one is the Nereo Cave, the largest in the Mediterranean with absolutely superb stalactite formations that will wow you. For a cool start to your dive, the Abismo Anhumas Cave in Bonito, Brazil requires you to be lowered into the cave by harness, but only very experienced cave certified divers may do this dive. You can do your certification in Brazil with IBAMA. The El Cenote near Varadero, in Matanzas Province, Cuba has some impressive landscapes and a new species of fish was recently discovered here. The Turtle Cave in Sipidan is a tight squeeze to enter but to see the skeletons of turtles that never made it out of the cave makes it a very interesting site. 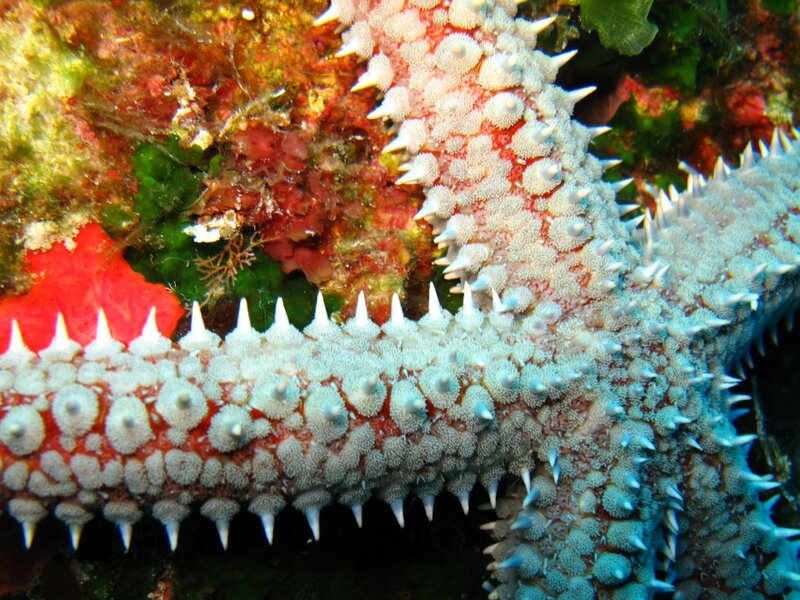 So now you have a bucket list of dives to aim for. 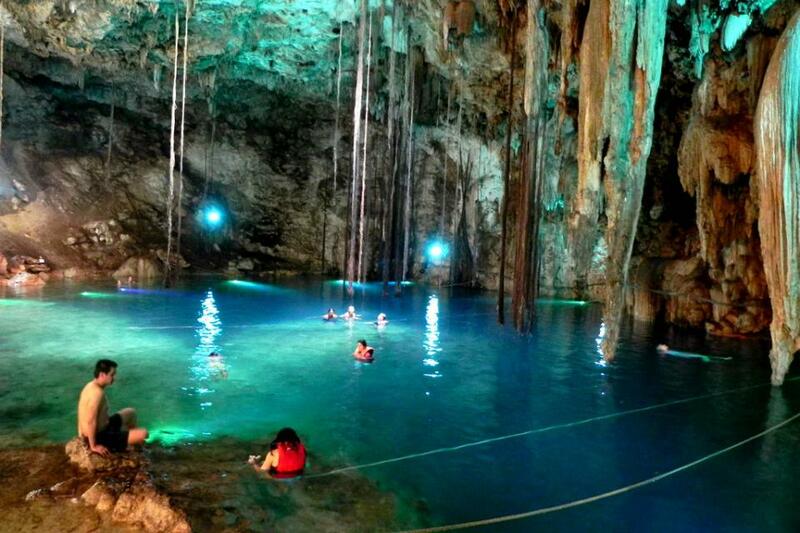 The best place to start your cavern diving adventure is in Mexico, with the largest variety of caverns to explore. Once you are cave certified, the world of cave diving awaits you. 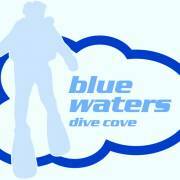 So get packing and send us some stories and pictures of your favourite dives. 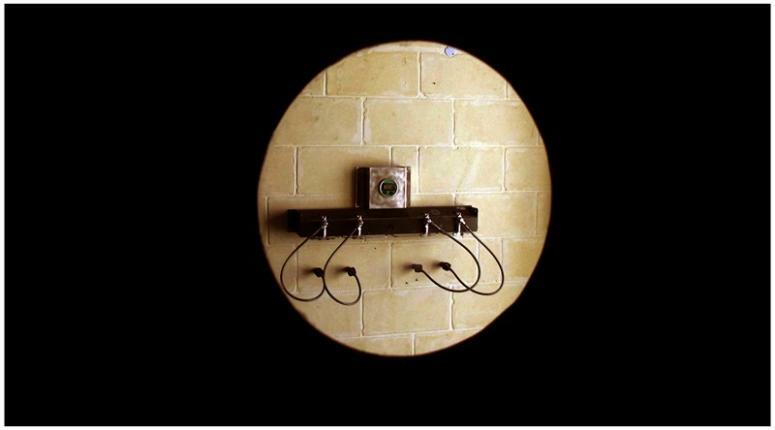 - 7 nights in a flat for 2 persons in downtown in Varadero. 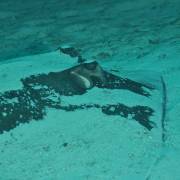 - 1 full day private Snorkeling trip to the Bay of Pigs in the Caribbean Sea. 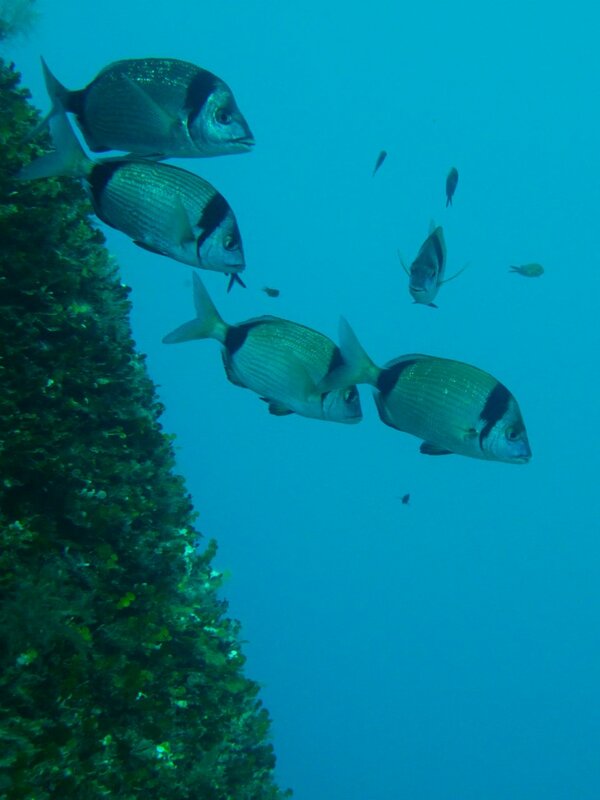 - 1 half day private Snorkeling trip to Playa Coral & Saturn Cave in Varadero. Highlights: an eerie underwater landscape, often similar to a lunar landscape. 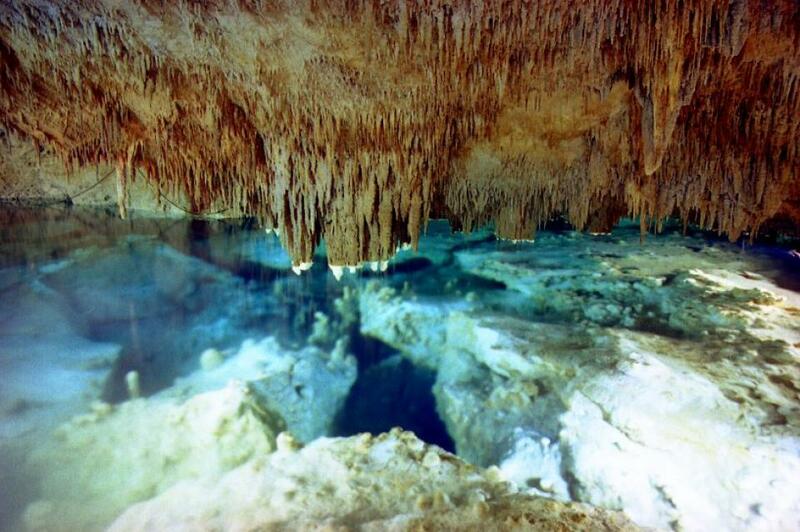 Impressive rock formations, cathedral like domes, and some times in places like the Cenotes you can find sunken trees. 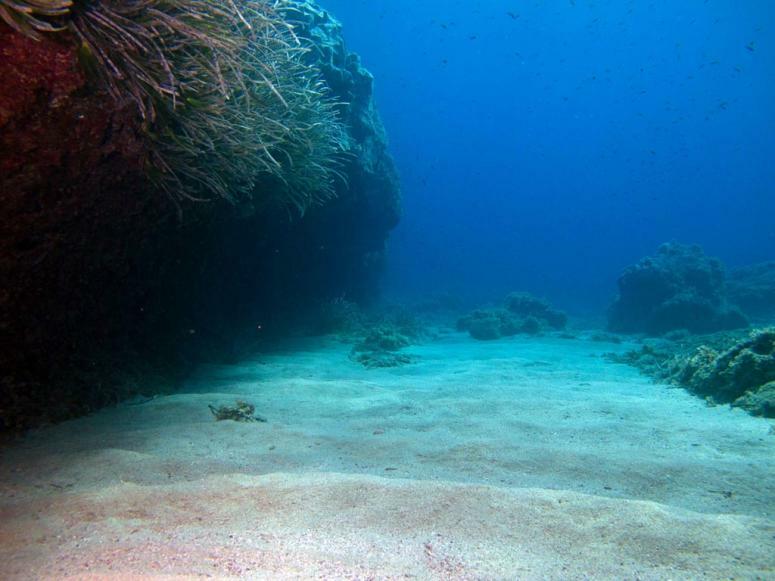 Average Depth: it varies from dive site to dive site.